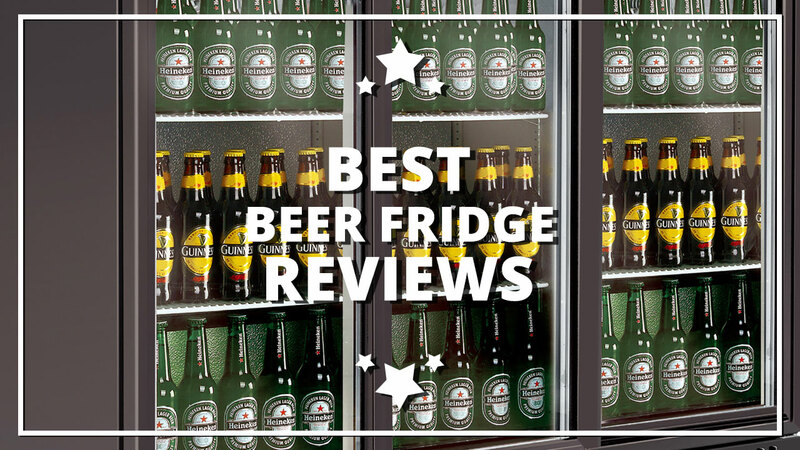 For those that entertain guests on the game day, or just need a personal vault to turn to when you need to crack a brew open after a long day, finding the best beer fridge is always an investment. 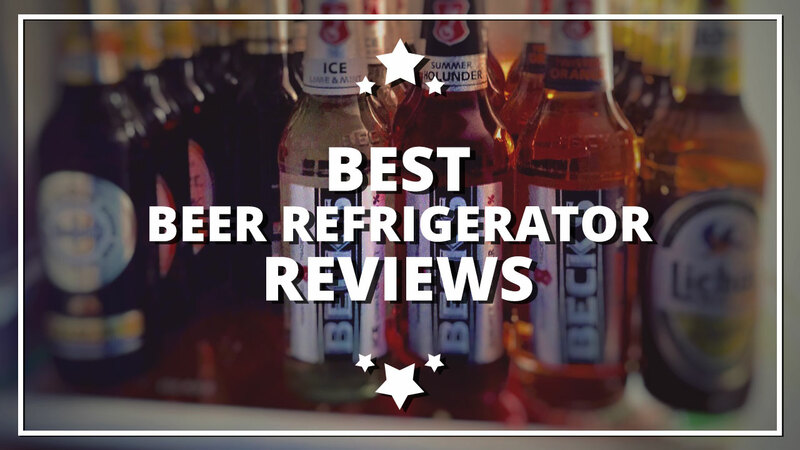 What's the Best Beer Refrigerator For Me? You have just gotten a space for your man cave and now it is time to fill it with things. What does any self respecting man cave need? Beer. And what does that beer need? Some place to store it.